Thanks for showing your interest in my blog. you can contribute your tech, fashion, business, sport, health, finance, home decor and general blogs on our site. We frequently highlight our guest writers on our blog. please focus on the below-given guidelines fully before submitting your article for review. We’re looking for young and passionate writers to write unique, interesting and informative articles for our blog and website. it’s not an issue that you are a beginner or an expert, we are here to encourage you and your ideas. You can write for us on following given topics. Here we are going to point out our guideline which you have to follow before posting any blog. The content must be unique not copy and paste. it should be informative, and written in user-friendly language. 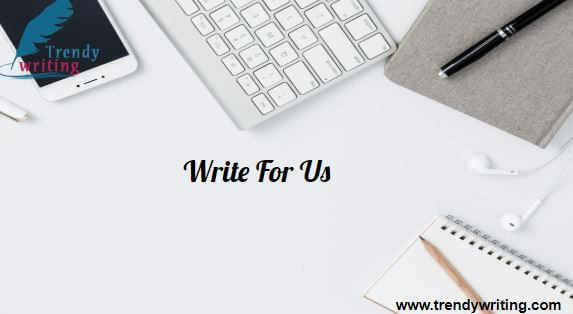 you can write for us on above-mentioned guest post topics, and use the blog at the top of the site to see if we have already had content related to your topic. The length of the blog should be minimum 800 to 1000 words or more. Content should be written in simple and understandable language. sentence length should not be more than 20 words. Paragraph length should not be more than 300 words. Use bullet points to differentiate between each point and make the article look attractive. Attach a minimum two image related to your blog. once the article published in our site. it will become the site property, not any removal request will be approved. If your article is ready to publish and fulfill our guideline then send an email to contact@mediatomo.com with the complete article and guest post article subject line. Copyright © 2018 TrendyWriting. All Rights reserved.